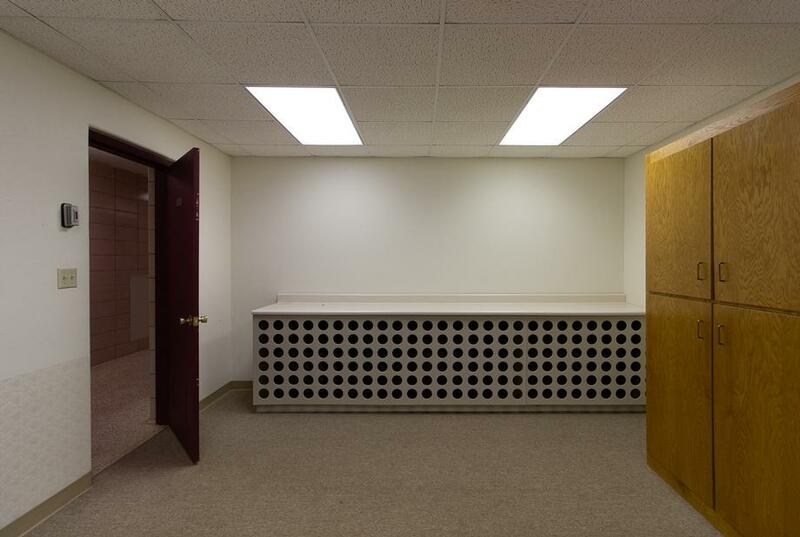 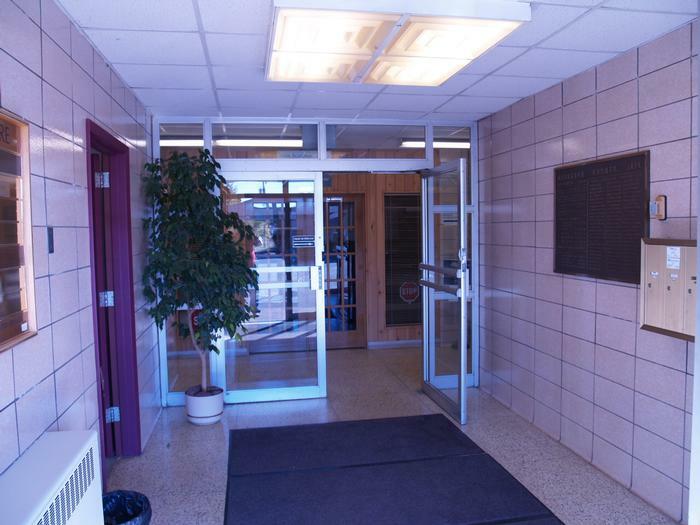 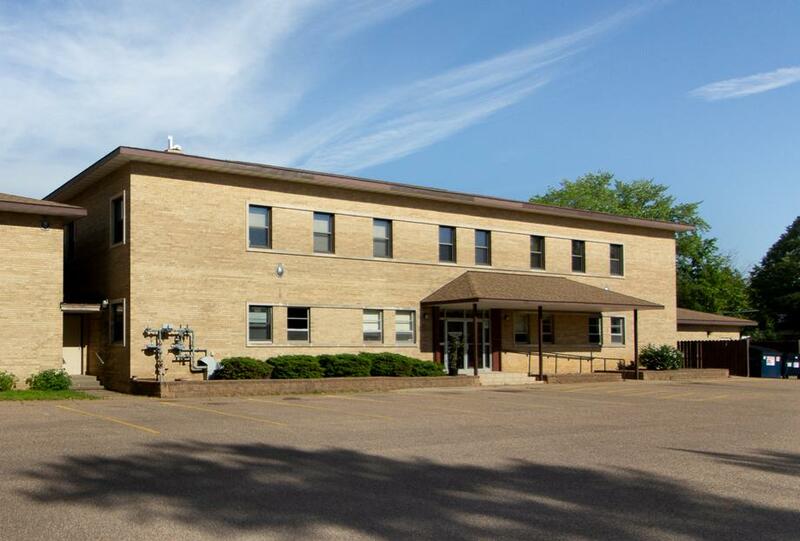 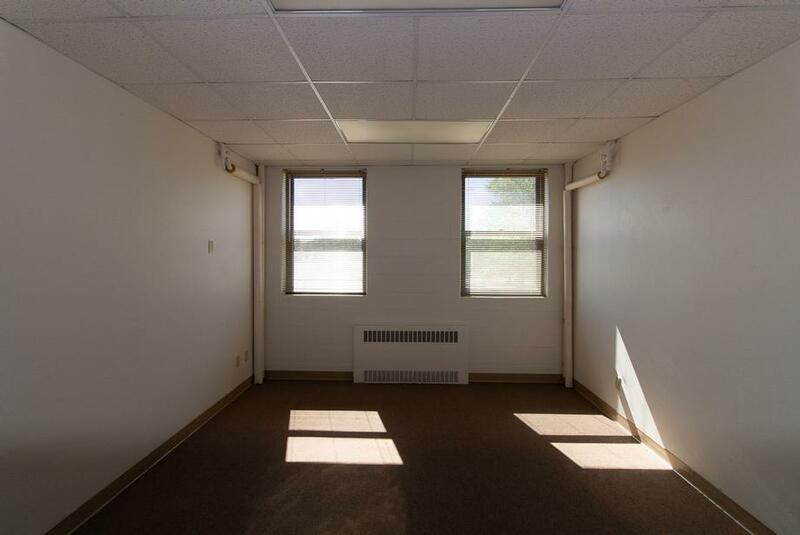 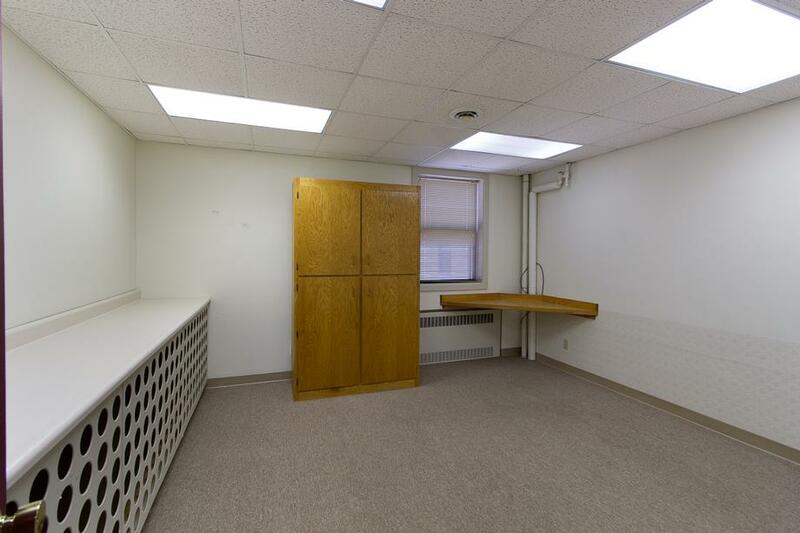 This affordable, professional office space is located in a quality, full masonry construction, former government building on the near East side. 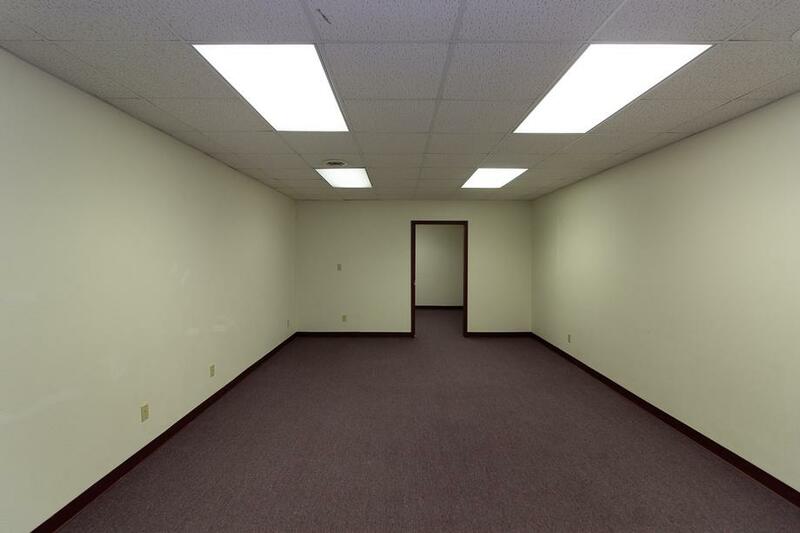 Why pay the high prices that go with high visibility when that is not what you need? 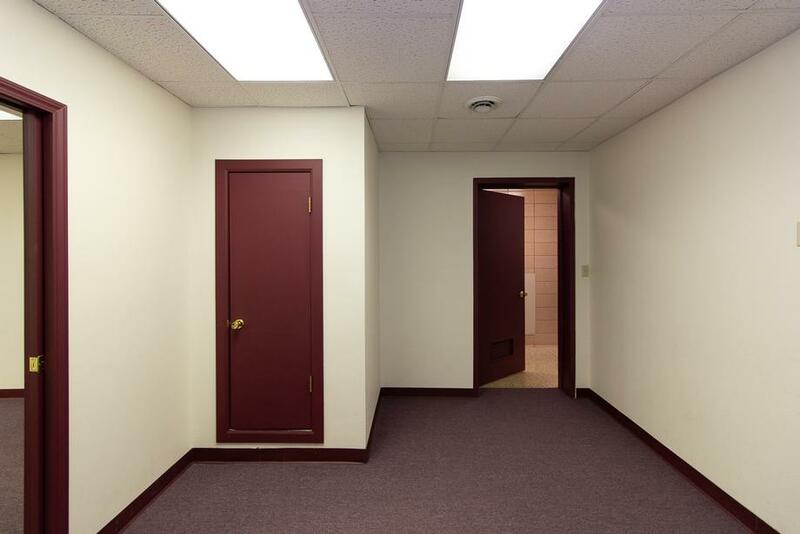 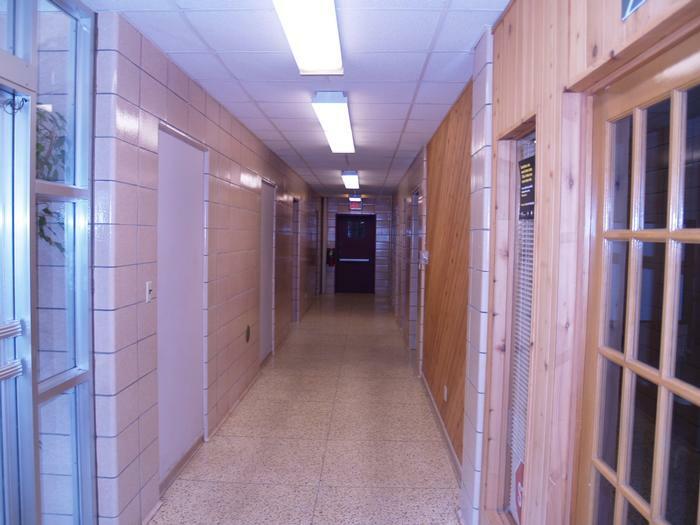 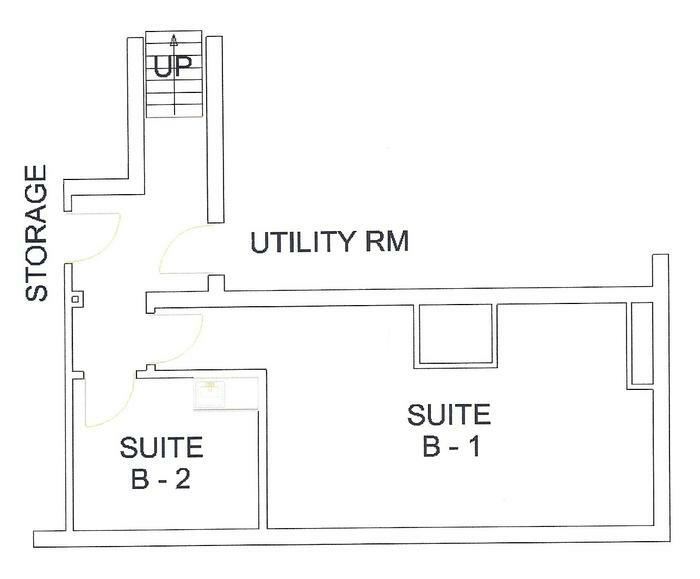 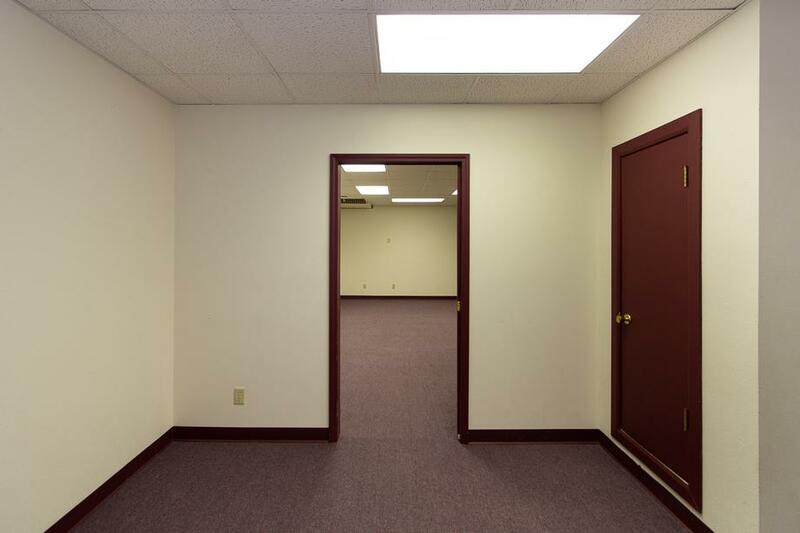 Single offices are available, or rent a couple of adjoining offices if more space is needed. 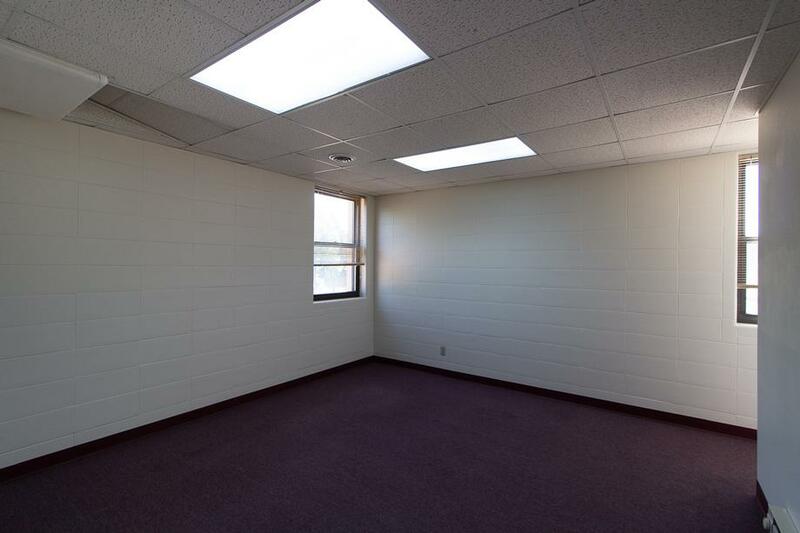 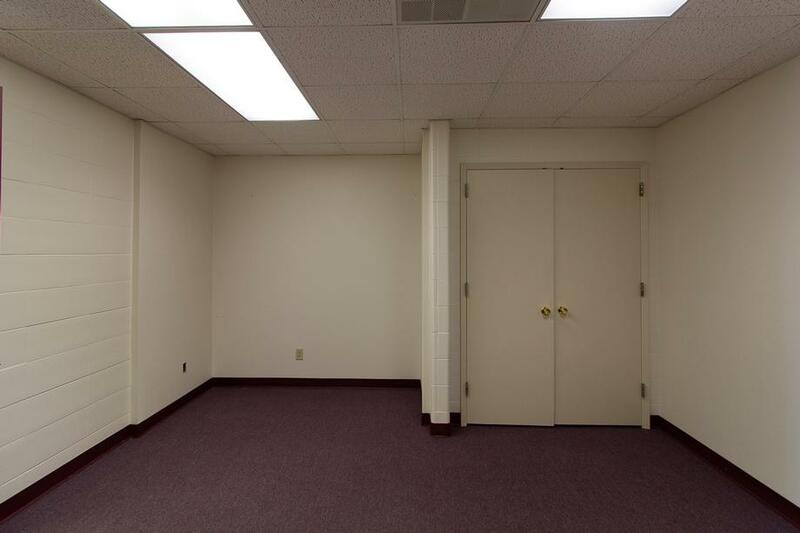 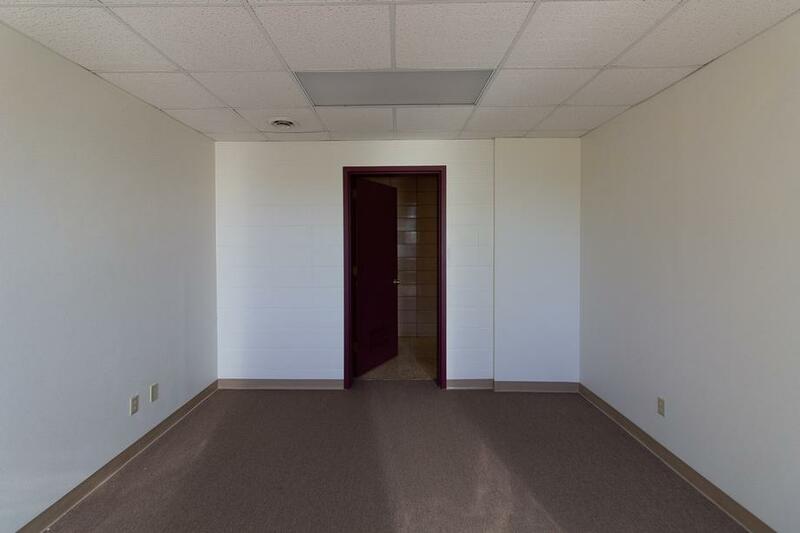 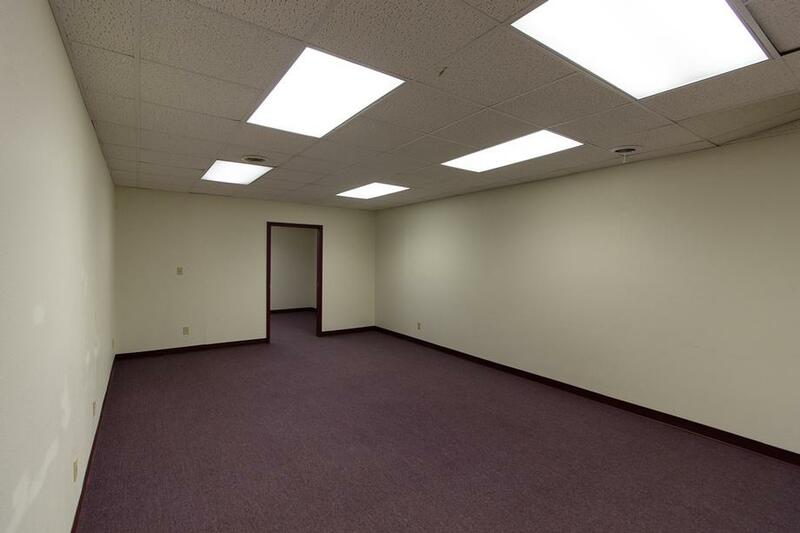 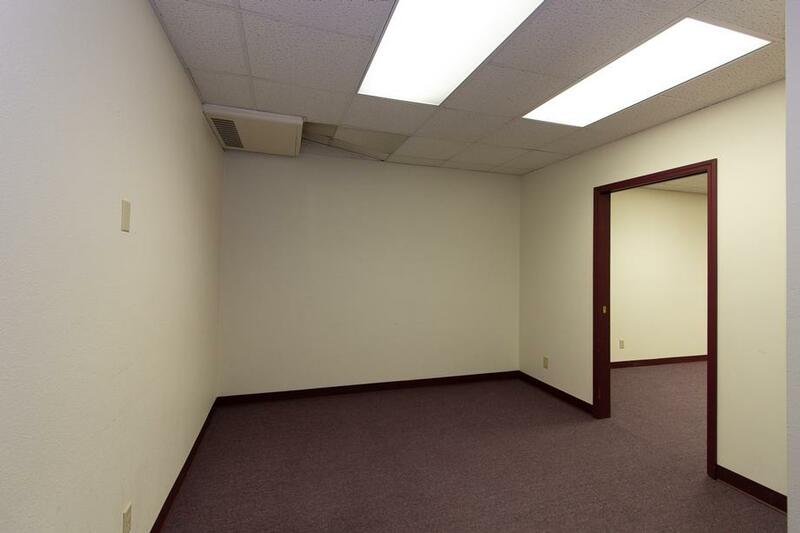 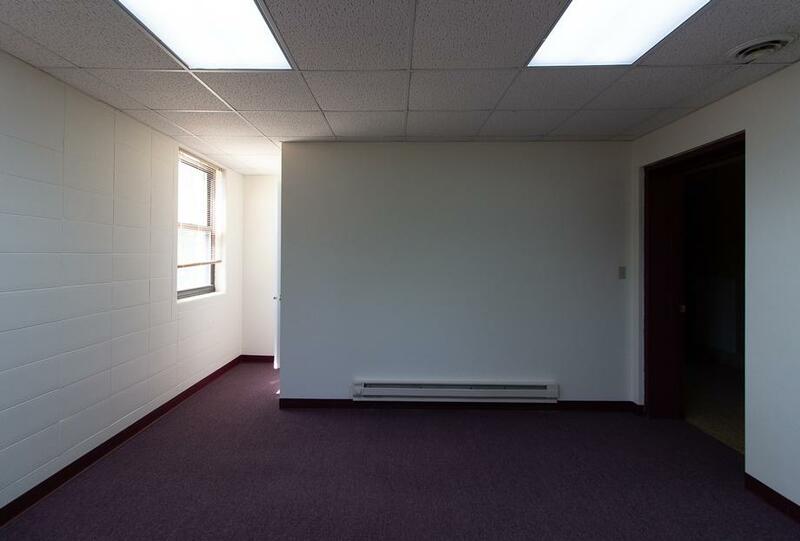 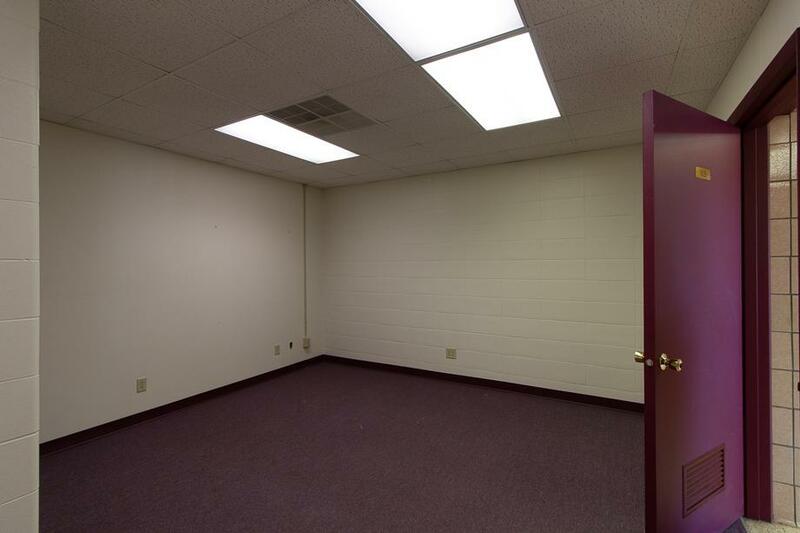 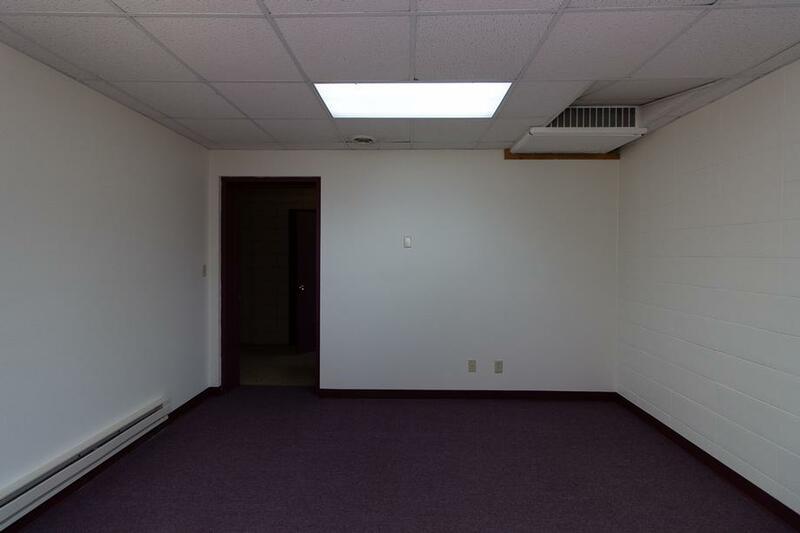 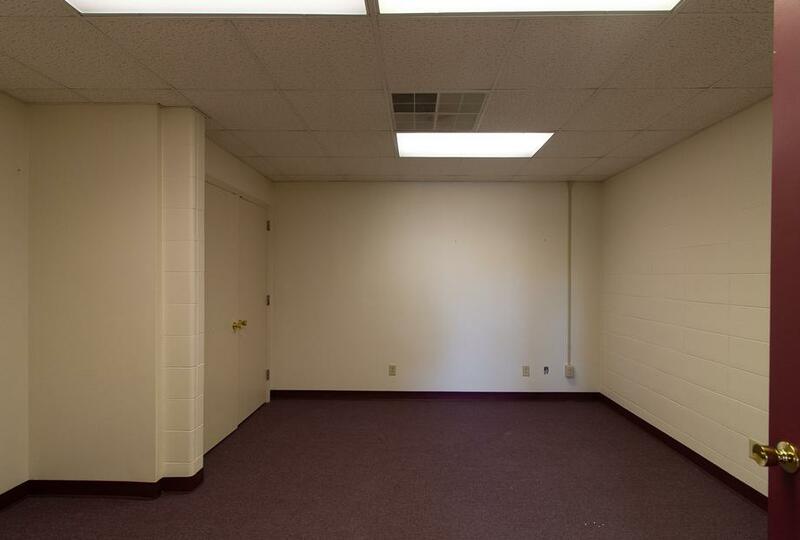 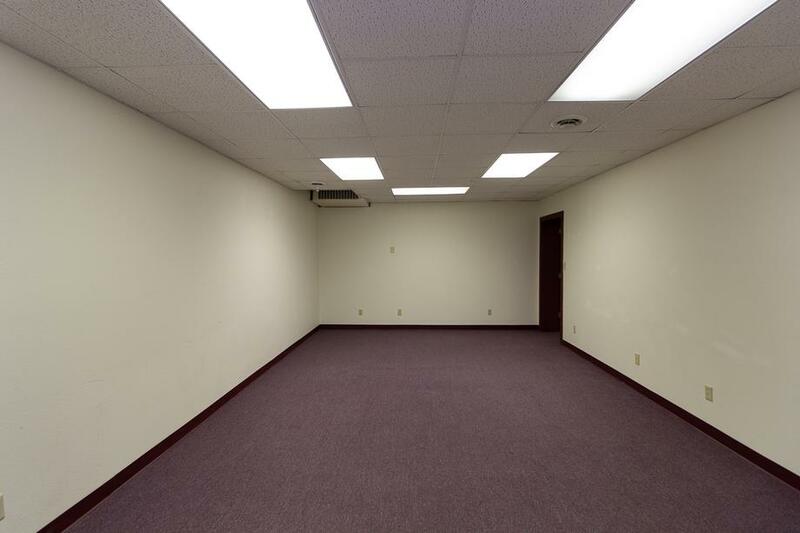 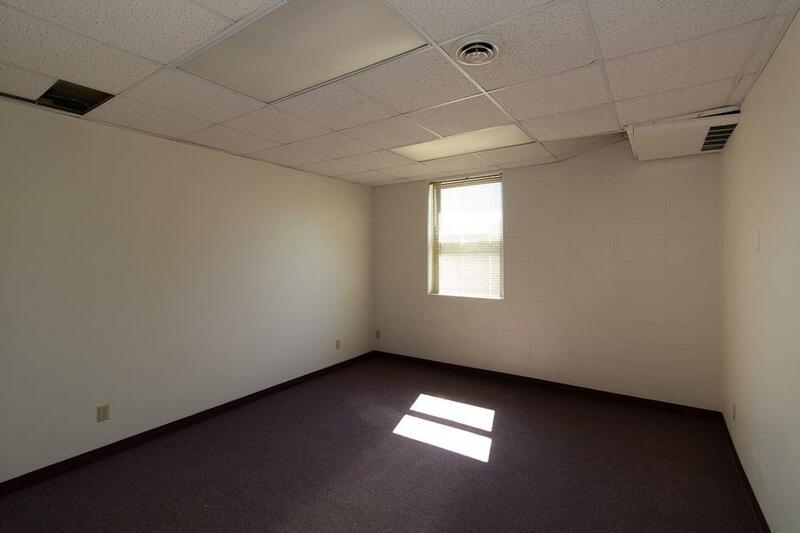 Most of these offices are move-in ready except for carpeting, which we are waiting for you to help us select.